for your wedding or celebration. Please call me now on 07805 566671. 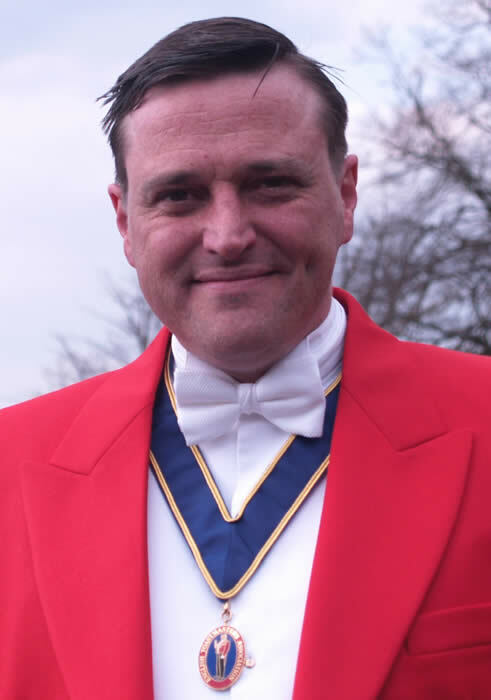 Chris Bradley, the Hertfordshire and Essex Toastmaster offers a bespoke service suited to your individual needs. I am able to offer you a vast amount of guidance and assistance to make your wedding or event special for you. I have over 20 years experience in front of house fine dining and have an extensive knowledge acquired at many kinds of events and general management roles in Europe and in the UK. I understand the value of service, delivered with passion and excellence and will give a professional and individual service that is tailored to your requirements, thus creating a memorable day for you and your guests. Using my services will help to make your day special and one to be remembered for all the right reasons. I am also pleased to offer you guidance on event planning, from helping you to choose the right venue, help with your menu and drinks and also how to make your budget work for you. As a member of the English Toastmasters Association I have been trained to ensure my services are delivered in line with the Association's Code of Ethics, which includes refraining from partaking of any alcohol whilst performing my professional duties. I look forward to hearing from you and delivering excellence and passion on your very special day. I just wanted to put on record how grateful Zhivka and I were for your efforts at our wedding on Sunday. You were quite simply the main man, in the right place at the right time all of the time. 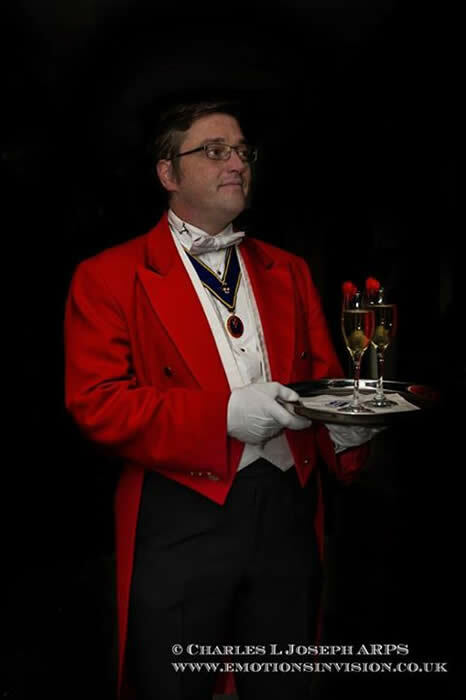 When i was first asked if we needed at Toastmaster my instinct was that it wasnt necessary for a small wedding and therefore was a chance to trim costs at an expensive time. That would have been a big mistake and we are both so pleased that you were there to conduct the choir so to speak. Dear Chris, we wanted to say a big thank you for all you did for us on the day. 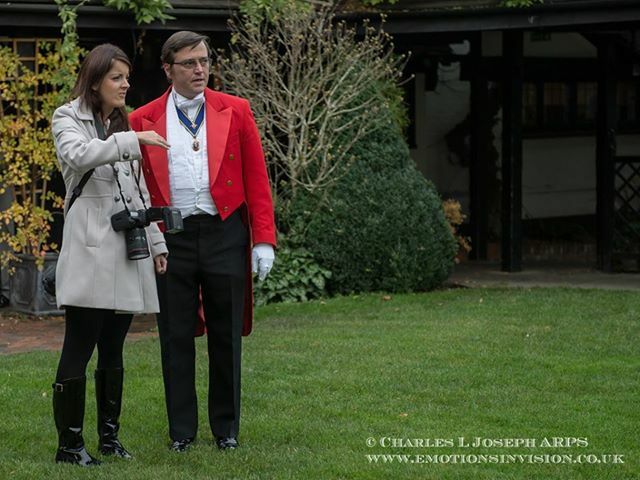 Even before our wedding day, our toastmaster Chris Bradley was extremely helpful and well prepared. He was committed to ensuring our day ran smoothly and just the way that we wanted it too (even changing the order of the speeches last second). Chris was available on hand throughout our wedding reception to help with everything, from helping arrange silly surprises for each other to putting wedding gifts in a safe place - he even ran an aunt down to the local cash point in his car. Chris is incredibly pleasant and easy to engage with and by the end of the evening all our guests had something wonderful to say about their encounter with Chris. He was a truly wonderful addition to our wedding day and ensured everything ran smoothly so we could enjoy the moment - stress free. We couldn't be happier.